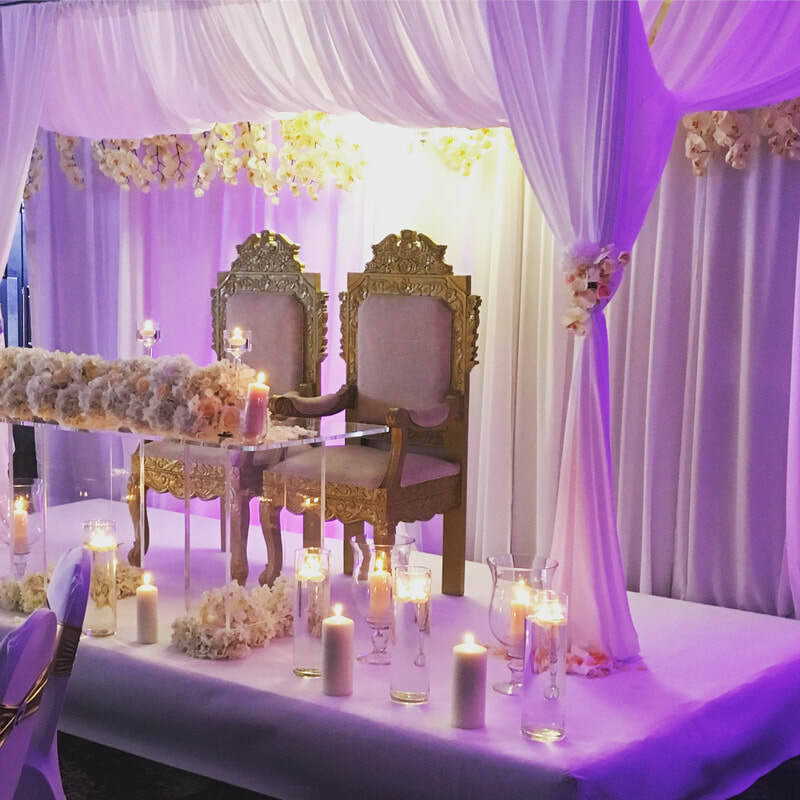 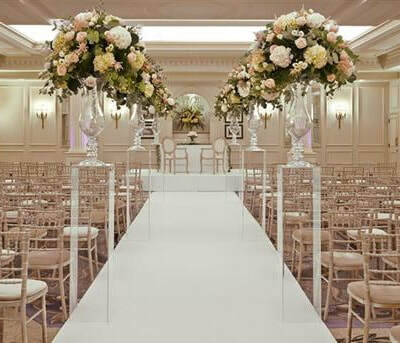 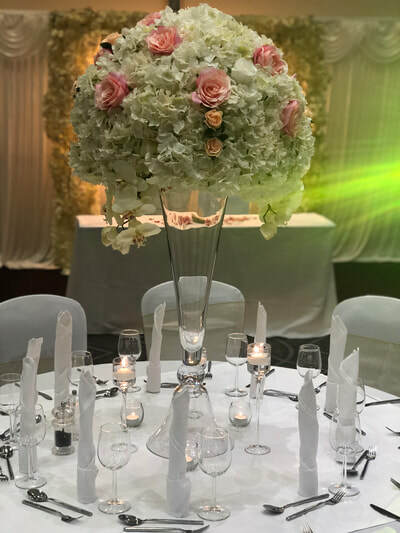 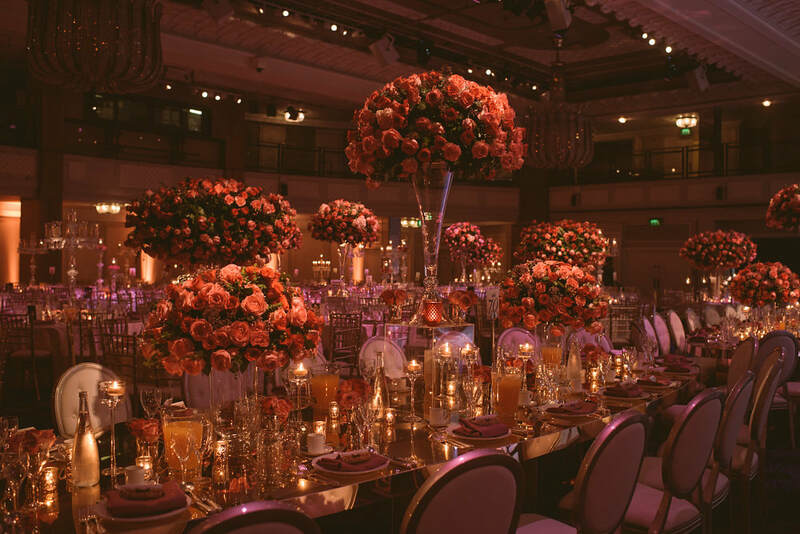 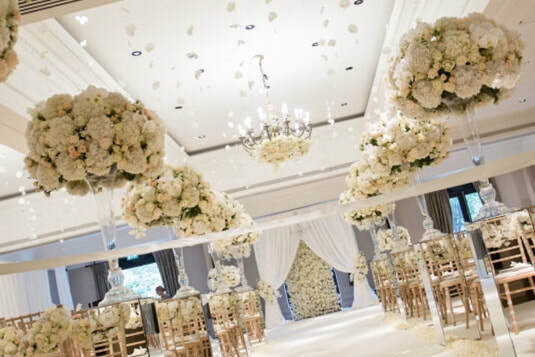 Dazzling Events UK is one of the UK's leading wedding services supplier with an ever-growing portfolio of services provided. 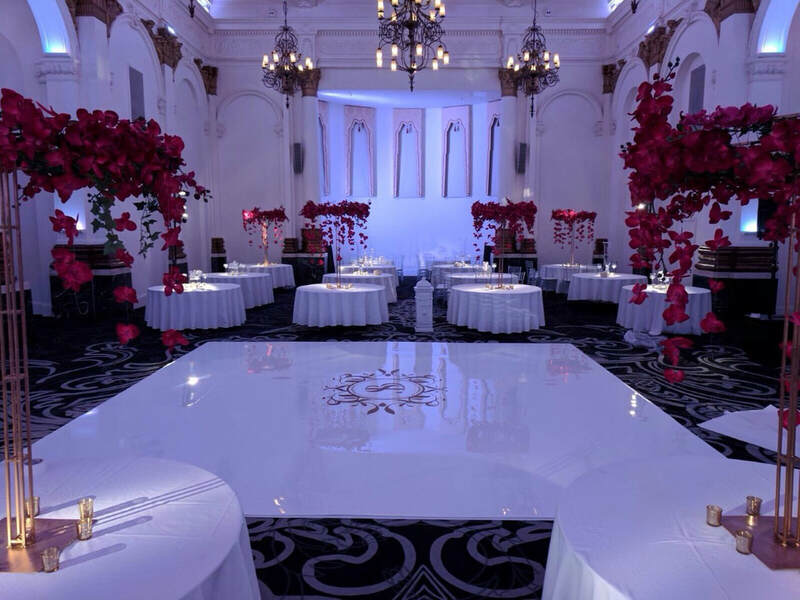 ​We offer a personal one-to-one service with each of our clients and ensure that all requirements are met. 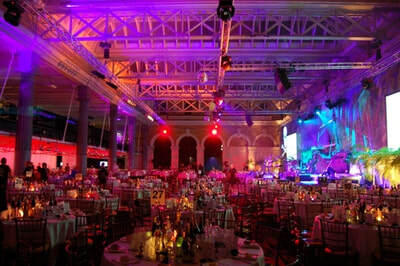 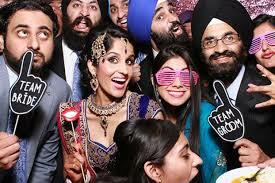 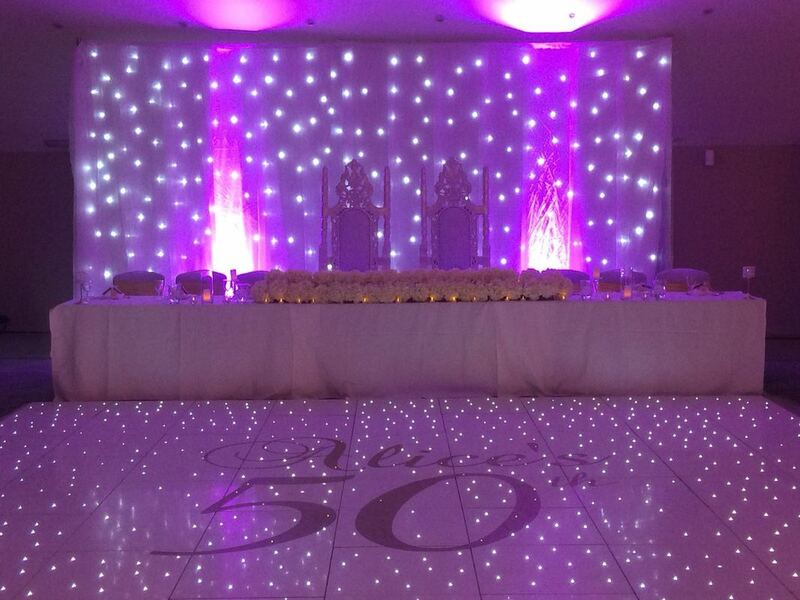 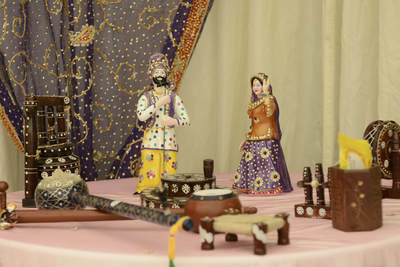 We ensure that all our products are customised to match any wedding or event themes and colour schemes. 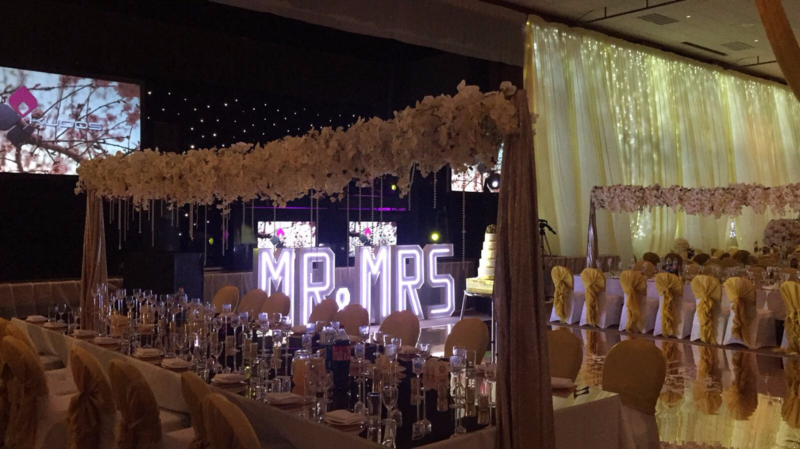 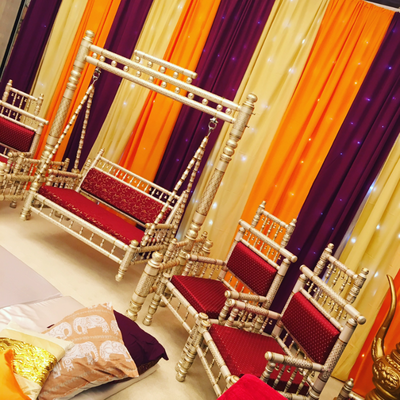 We always endeavour to offer the most competitive prices and ensure that your event will be unique with our range of products and will give your special day that added special personal touch. 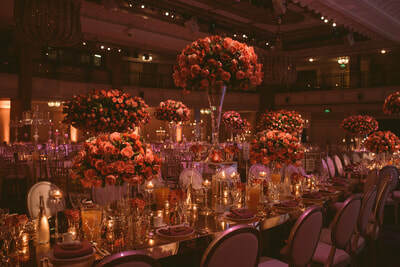 ​Please get in touch so that one of the team can contact you immediately to begin to create your personalised package.